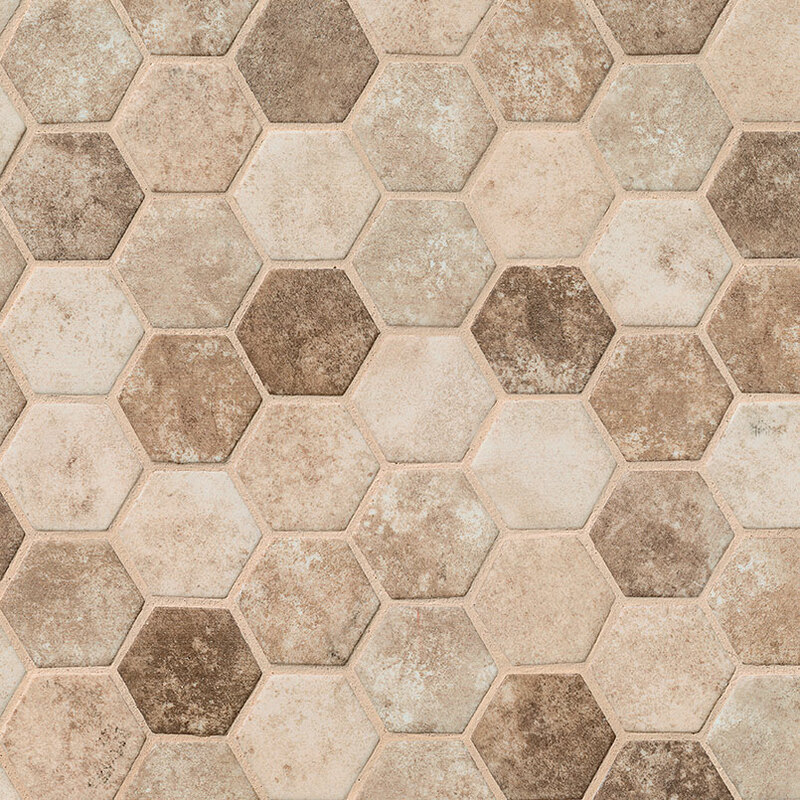 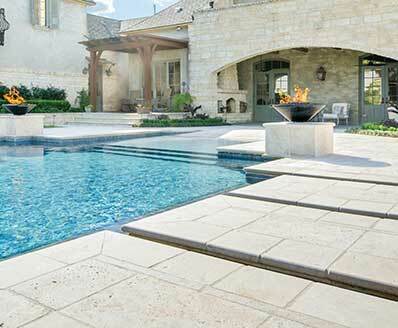 Sandhills Hexagon glass tile features warm cream, beige, and brown tones in an elegant graphic pattern. 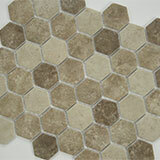 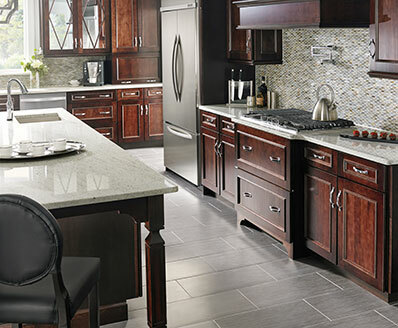 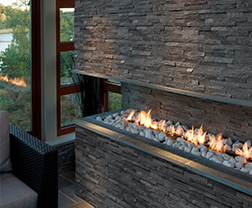 As a backsplash tile, it is perfect for kitchens, baths, entry ways, laundry rooms and mud rooms. 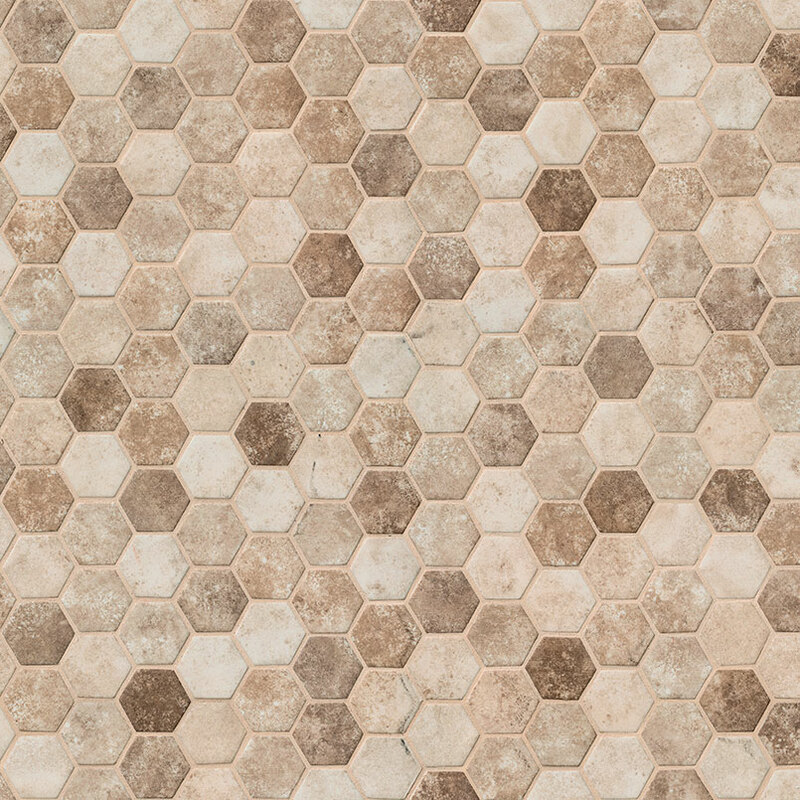 It coordinates beautifully with other glass tiles in the collection, as well as countless natural stone slabs and tiles.